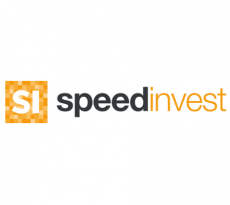 Speedinvest closes a €90M fund! 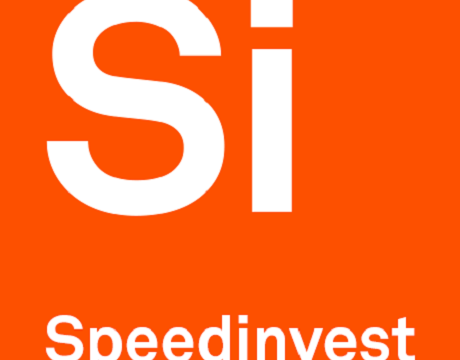 Speedinvest, a Vienna-based investment firm has raised at least 90 million Euros for its second fund. Something more than 100 entrepreneurs and private investors backed the specific fund, since each of them contributed €1 million each on average! The particular investors will work together with selected portfolio companies and it must be noted that Speedinvest leads seed rounds with tickets up to €500,000.